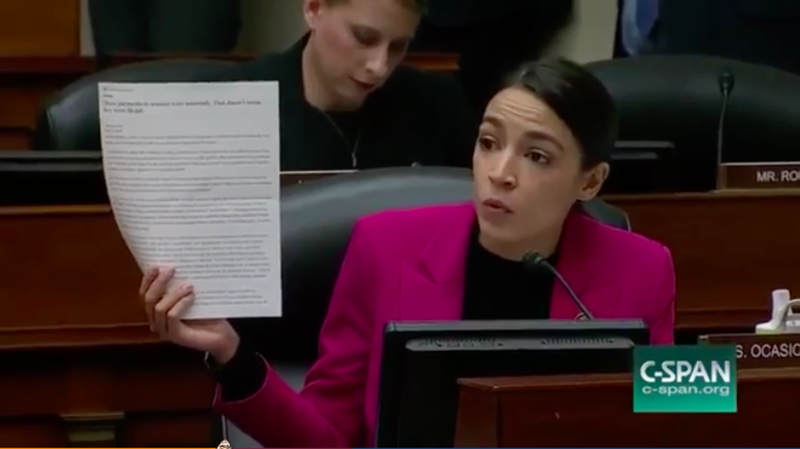 In an astonishing performance that calculated to have maximum impact in today&apos;s social media age, Alexandria Ocasio Cortez dismantled America&apos;s corrupt political system in 5 minutes flat. Speaking at an Oversight Committee hearing on H.R. 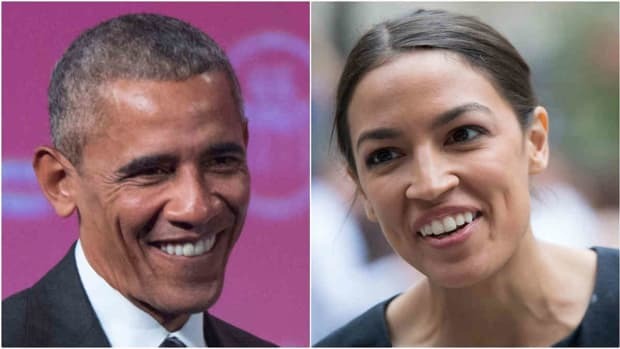 1, the Democrats&apos; ethics bill, Rep. Ocasio-Cortez deftly demonstrated how America&apos;s ludicrously weak campaign finance and ethics laws are, and how easy they are to circumvent. 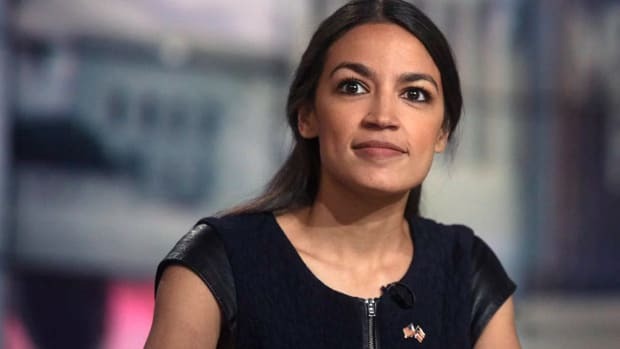 By staging a "lightning round game," AOC told her audience that she would play the "bad guy" in order to "get away with as much bad things as possible ideally to enrich myself and advance my interest, putting myself ahead of the American people." "I also enlisted all of you as my co-conspirators so you will help me legally get away with this," she continued. 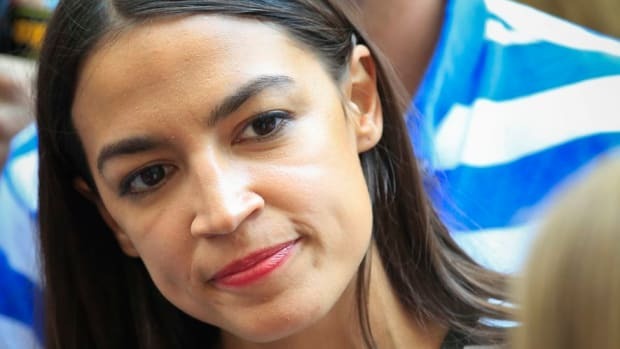 Ocasio-Cortez is not just a breath of fresh air in America&apos;s stagnant political system, she is a hurricane forcing change in a truly remarkable way. 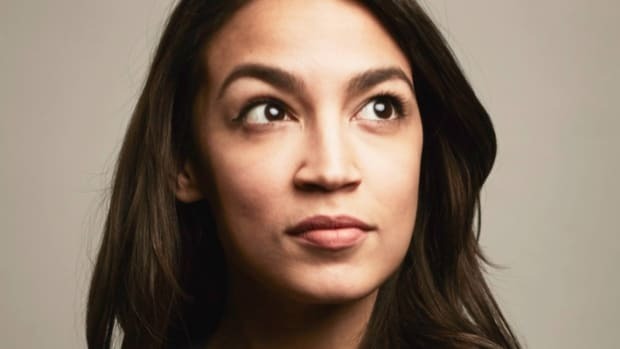 Ocasio-Cortez&apos;s intelligence, extraordinary composure, and mastery of modern media allows her to reach millions of Americans -- particularly young ones -- who would otherwise be turning away from politics out of despair. She is providing a glimpse of what politics could be like in America, and the more powerful she grows, the more Americans can dare to hope.